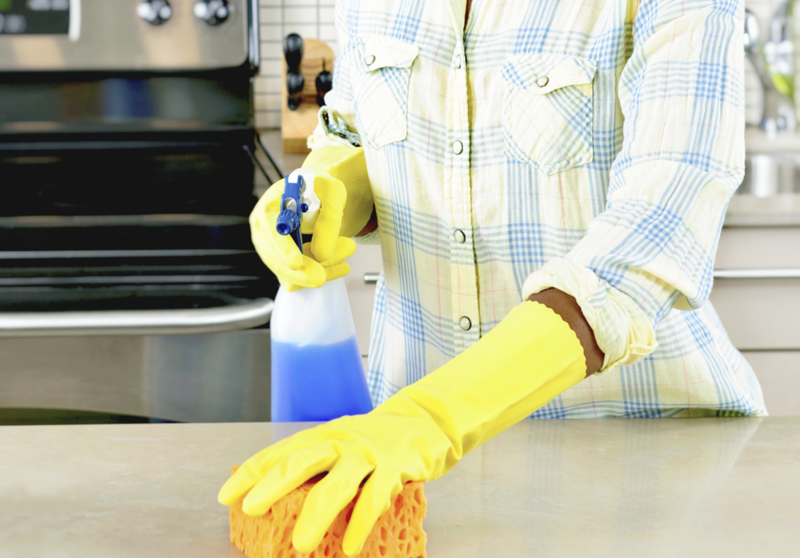 If you are in the position to hire household help, you probably already have your hands full. A reliable payroll service can help you two-fold: keep your household employee(s) satisfied with accurate, timely, and reliable paychecks, and two, keep your family out of the ire of the IRS. Abacus Payroll’s payroll specialists have kept household employers compliant with their payroll tax needs since 1999. With easy to use online payroll data entry, you’ll be able to spend more time with your family and obligations and leave the forms, tax filings, and paycheck calculations to a professional. By hiring a payroll specialist, your employee(s) can be paid electronically or by physical check, will not have to worry about withholding or PTO calculations, and have accurate payment records come tax time. The IRS has steep penalties if your nanny tax requirements aren’t timely or correct, so don’t get caught in their cross-hairs. Starting at about $500 a year for one employee, you can be worry-free and in complete compliance, while also keeping your help happy and paid, too. Contact us today to move forward with Abacus Payroll.